Mother’s Day is just around the corner, are you ahead of the curve and have your special gift all wrapped and ready to go, or are you still looking for that special something? 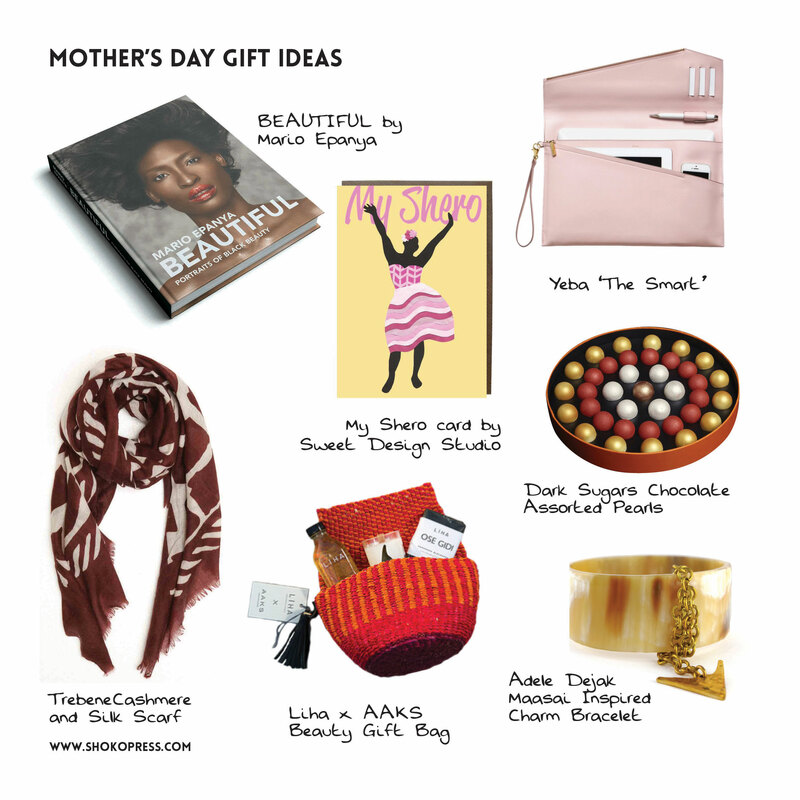 If you are, no need to panic the Shoko Press team have rounded up some favourites finds that are sure to be a hit with mothers everywhere. [Image credit: The graphic shown belongs to Shoko Press. If downloaded and used elsewhere please credit accordingly.